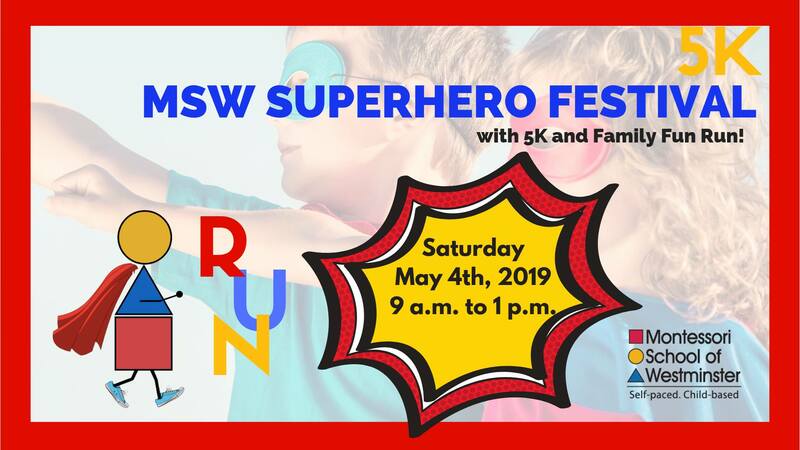 Home > 2019 MSW Superhero Festival with 5K and Family Fun Run! Join us on Saturday, May 4th, 2019 from 9 a.m. to 1 p.m. for our 4th annual Superhero Festival with 5K Race & Family Fun Run! All participants receive a free superhero cape with their registration! (Capes guaranteed for registrations received prior to 4/12/19.) Come dressed as your favorite superhero and run/walk through the beautiful landscape of Carroll County or run/walk in our 1/2 mile Family Fun Run! When you register for the festival, you will receive a wristband which includes admission to all of the festival attractions such as face painting, balloon artistry by Wonder Woman, superhero caricatures, crafts, hair design, and more! There will be a DJ, Silent Auction, and Vendor Village. The 5K race will be timed by Run Moore, your neighborhood running store located on Liberty Street in downtown Westminster. 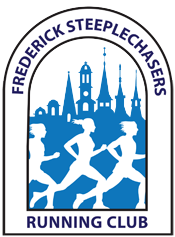 There will be prizes for top male and female race finishers in various age groups, medals and post-race snacks!